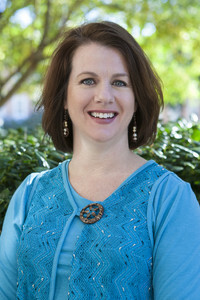 Amy Snow never really imagined herself on the faculty at Samford University. As with her undergraduate and graduate school years, Snow felt Samford was where she was being lead when she came to Ida Moffett School of Nursing four years ago. Snow, who has a passion for foster kids and orphans, believes it is a huge accomplishment when she sees students soar on their own. “Never in a million years would I have seen myself as faculty at this great institution. But He provided the opportunity, and I jumped on it. Day after day, experience after experience, He continued to display his great mercy and love. I am honored to be in the midst of such fine people with such a directed purpose,” she said.